Leading Manufacturer of acid yellow 151 dyes and acid black 194 from Vadodara. 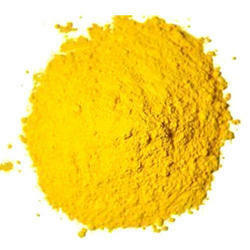 We Offer Acid Yellow 151 Dyes. These are formulated using quality ingredients by our team and have an accurate mixture of chemicals. 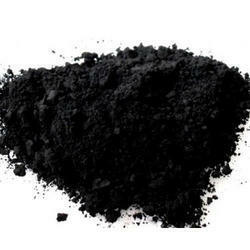 We are a prominent manufacturer of extensive range of superior quality Acid Black 194. The offered range of black 194 acid dyes is appreciated among clients for their excellent functionality and accurate chemical compositions. Also, this black acid dyes range is offered in different composition and specifications with respect to the varied demands of customers.